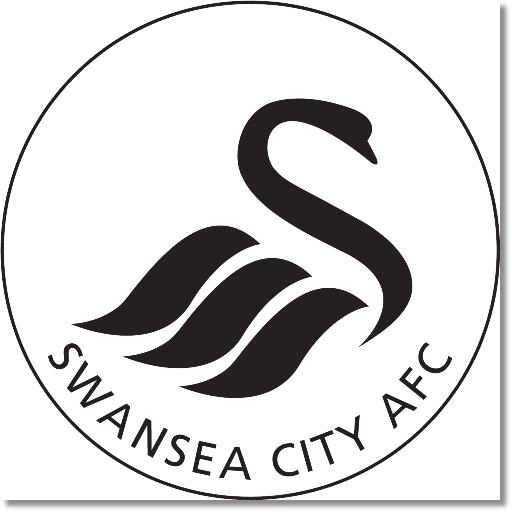 Premier League Preview for Swansea v Arsenal along with Predictions for every result in the EPL. Follow up each match with results and video highlights posted later in the week. This will surely be one of the most exciting matches of the weekend. While Tottenham v Chelsea might be exciting, there’s too much of a chance for that to be boring. In Swansea v Arsenal you have two teams that enjoy playing attractive attacking soccer. In their head to head matchups Arsenal do have the upper hand having won three with Swansea winning two and one draw in their 6 games played. This includes last year’s FA Cup Round Three 2-2 draw followed by Arsenal’s 1-0 win in the replay. Arsenal enter Saturday’s match in first place with 12 points having scored eleven and allowed six. Swansea are in ninth with seven points. They have scored seven and allowed seven. In these stats one can see the areas of strength and weakness in both sides. Arsenal have kept one clean sheet this season (the 1-0 over Tottenham). Swansea have kept two clean sheets, against Crystal Palace and West Brom, both matches that they should win. In both teams the real strength is in their attack. Swansea has scored two goals in each of their past three matches while Arsenal has scored three goals in three of their five games to start the year. The addition of Mesut Ozil has been massive in their ability to create more chances. My prediction is for a very close match ending in a draw. Both teams are in good form with Arsenal the stronger of the two clubs. What brings more of a balance to the match is Swansea playing at home. No matter what the outcome, this is going to be a match that you should not miss.